Event hosts are always in search of the best event caterers for their special day. Since event hosts aren’t always sure of the questions to ask, some of the best event caterers in the industry helped us to put together this list of questions to ask caterers before signing a contract. 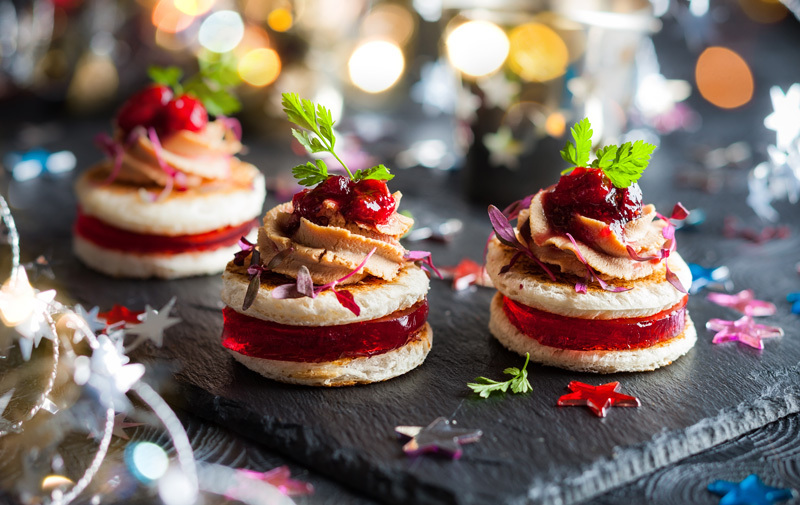 By arming yourself with as much catering and planning knowledge as possible, you will feel more confident in selecting the best event caterers while having a much better understanding of the process. What is the pricing structure and what does it include? Most event caterers will provide you with a list of catering packages available at various price points. Be sure to ask what each package includes and if something is not clear, ask for clarification! 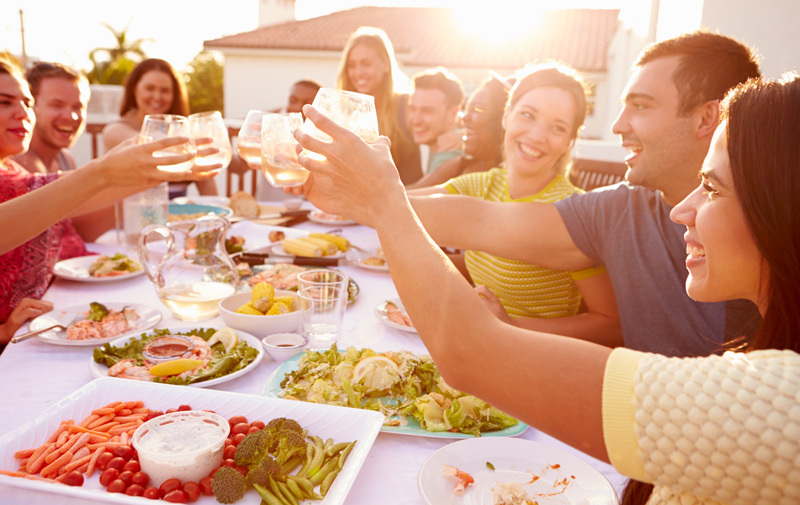 The best event caterers will be happy to answer these questions. Can you list the various types of food service options? 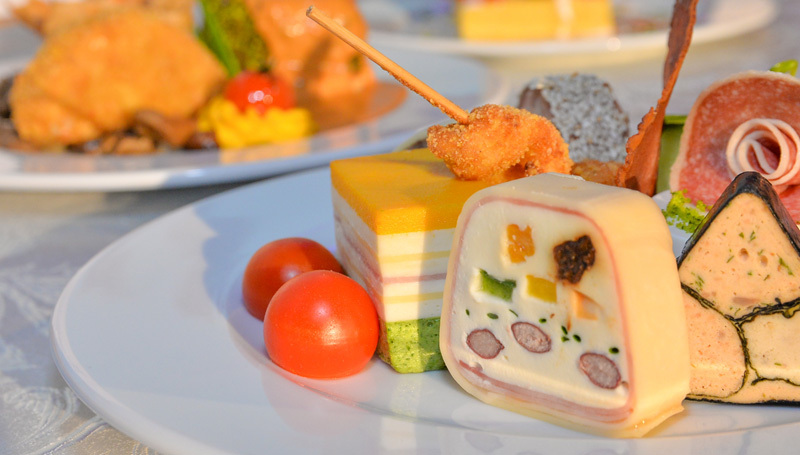 You will likely have a choice in how the food is served to your guests. 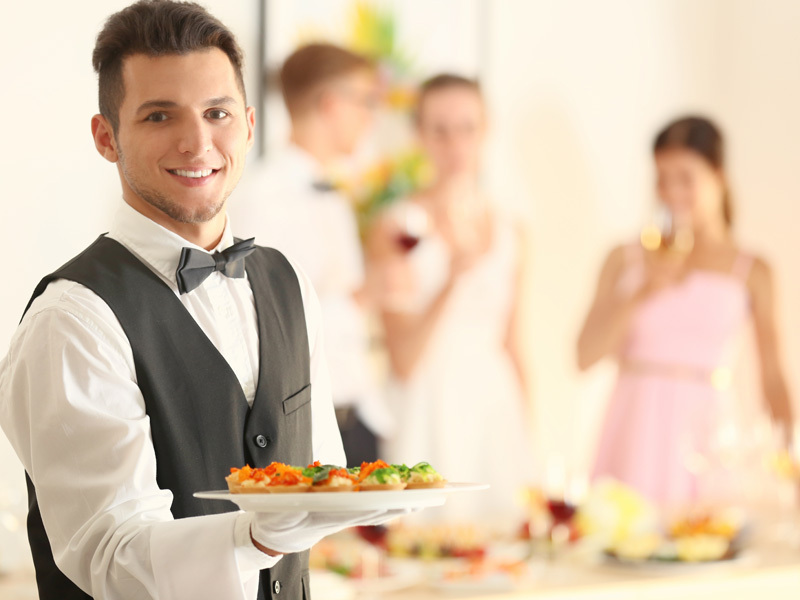 Each food service style typically comes with a different price point which is worth noting so that you can make the best decision for your event budget. Do you offer tastings and how far before the wedding do they take place? Many of the best event caterers will offer you a tasting option so that you can experience the food in advance of selecting the menu for your affair. If you wish to try the various foods on your menu, ask your caterer how and when you can come in to do so. Is the cake included in my price? What is your role the day of my wedding? Are you involved? Who is my go-to person that day? 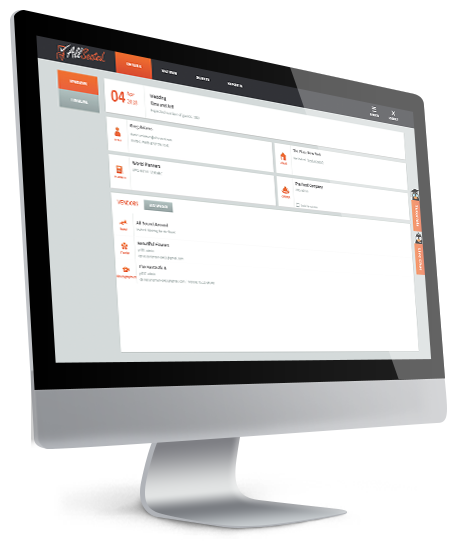 You may meet with the head caterer/owner of the company but who will be the contact during the planning process and on the day of the event? This is an important question to ask so that you know who you will be working with during the process and the day of. If there are a few people involved on your event, you may want to schedule time to speak with them directly while also getting all contact information in advance of your event. Do you have a Liquor License Liability/Certificate of Insurance? 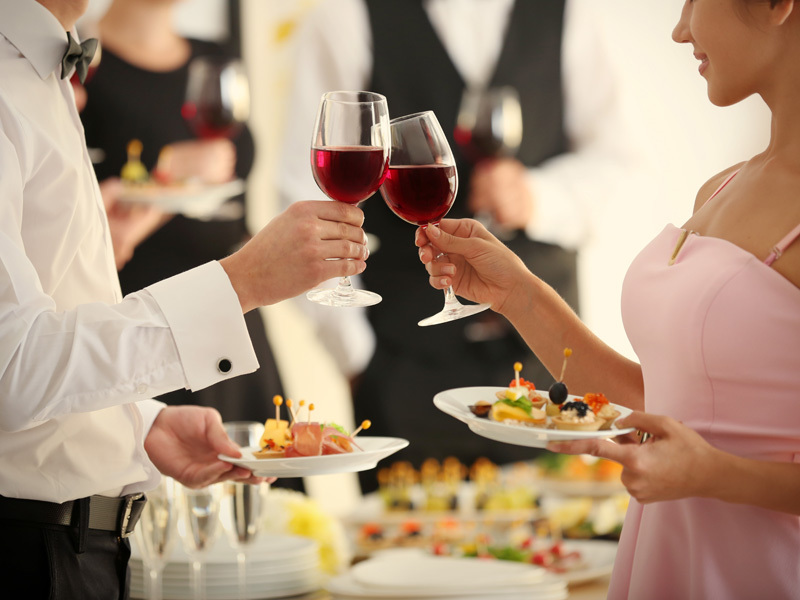 If you are looking to serve alcohol at your event, this is a very important question to ask before hiring your caterer. Planning process: how many meetings will I have, is it unlimited? Some caterers allow for unlimited meetings and some do not – it’s best to find out how the caterer operates and plans to work with you. What is the payment schedule? How do I handle tipping? How do you like to receive payments? It’s best to knock out the payment schedule and structure early on in your process so that you are financially prepared for the day of your event. Planning and organizing in advance reduces stress and scrambling later on! How will my wedding be staffed? What is the staffing ratio? Are there any hidden costs? Like for things such as furniture rentals, linens, anything else? 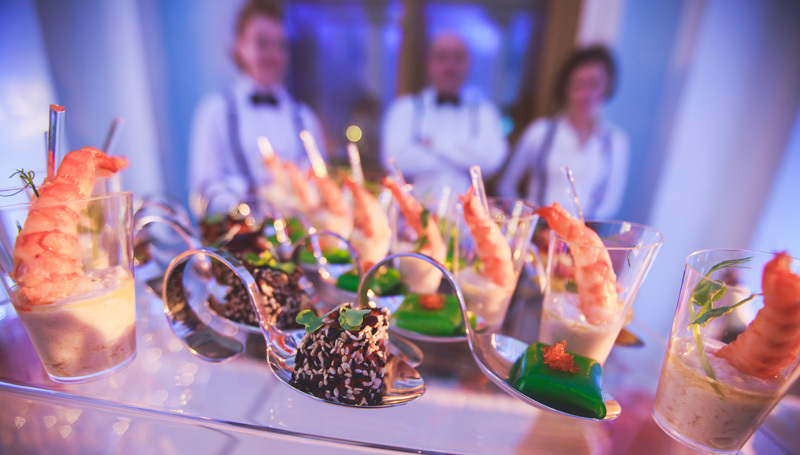 Asking the right questions will help you to the select the best event caterers for your events.